ABCMost of these contestants have to uproot their lives for the show. 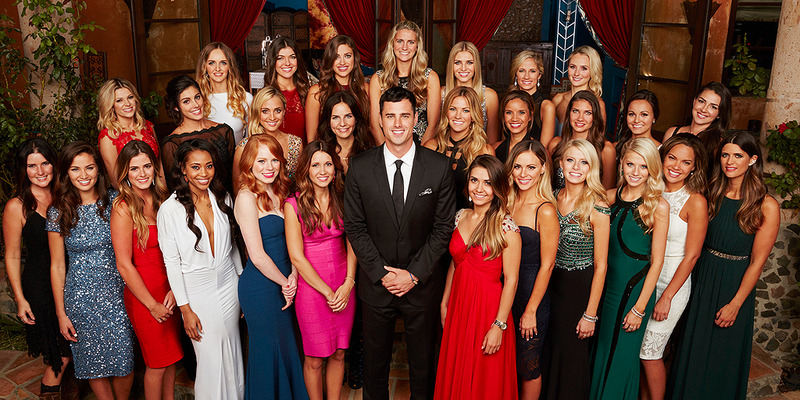 It’s not always easy finding love, and for contestants on “The Bachelor,” it can be expensive and disruptive. Here are some of the sacrifices contestants make in the name of love. In one episode from the 20th season of “The Bachelor,” it was rumoured that contestant Olivia Caridi had spent $40,000 on her wardrobe for the show. She denied spending that much in a Q&A published on her site, but contestants are required to provide their own clothing — except for the two finalists during the finale — for the duration of their time on the show. Caridi said that her stylist friend helped her pick out her wardrobe. Chad Johnson, a contestant on the current season of “The Bachelorette,” told Glamour that he packed an entire suitcase full of protein and spent around $7,000 on clothes. Contestants have said, however, that they receive gift bags with sponsored items to use or wear when they arrive. ABCChad tied one of his suitcases around his waist while he did pull-ups. When contestants pack, they don’t know how long they will be in the “Bachelor” mansion. After they have been accepted, they have roughly two to three weeks to tell their employer that they will be gone for up to six weeks and to figure out their financial situation. They are unable to use phones or the internet or to watch TV while at the mansion. Isabel Goodkind, who was eliminated during the first episode of the 20th season, spoke with AV Club about going through months of the application process and packing her bags for every possible situation — and then leaving on the first day. After she was cut, she did her exit interview and that was it. Many contestants do leave their jobs to compete on the show. ABCIsabel left after the first night, but she’s happy with life post-show. After making significant sacrifices to appear on the show, some contestants encounter difficulty returning to the normal world. Murphy was able to return to her old job, though she ended up changing her career path later. 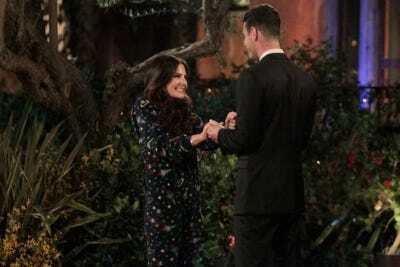 JJ Lane, a contestant on season 11 of “The Bachelorette,” told MarketWatch that he had difficulties finding a job after appearing on the show. “I didn’t understand the magnitude of the show and how hard it is to get a real job right after,” Lane said. “Everyone knows who you are and employers see it as a distraction.” He was still job searching in March 2016, nearly a year after the season he was on aired. He added that former contestants may find a supplemental salary from appearances and product promotion. Goodkind told AV Club that she had thought about staying in California to continue her graphic design career but after vacationing for a bit, decided to head back to the East Coast. She now lives in New York City and is a freelance graphic designer. Most contestants get sent home with nothing. But each one has to decide ahead of time whether the shot at finding love — or fame — is worth it.